AWMAI remembers and honors its members who have passed. Have an update, additional information or new entry? Click here. owned and operated KICKS! Martial Arts & Fitness. She taught at AWMAI, PAWMA, and NWMAF. In addition to a 5th Dan rank in Taekwondo, she studied Judo, Jujitsu, and Aikido and enjoyed incorporating elements of those styles into her practice and teaching. DiAnn began her formal martial arts training with the American Taekwondo Association (ATA) in 1992. That year she became the ATA Midwest Regional Champion in both sparring and forms. 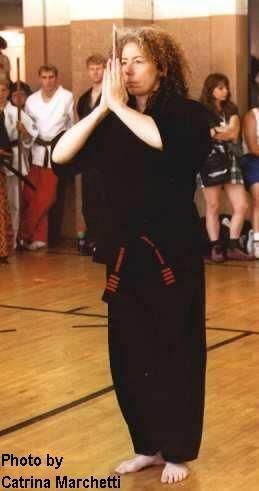 In 1997 DiAnn received her black belt, placed first in sparring at ATA’s Midwest Regional Tournament and second in sparring at ATA’s World Championship. Thereafter DiAnn began focusing on instructing practical self defense techniques for today’s women. 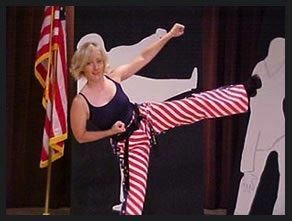 DiAnn taught self defense and defensive tactical techniques from various martial arts and pressure point control tactics along with physiology and psychology. She produced and released for sale her video, W.O.W.’s Fundamentals of Self Defense, which contains information about the Personal Space Concept, the Psychology & Physical Weakness of the Attacker, the Power of Words, Frontal and Rear Attacks with increasing intensity along with Defensive Responses from various martial arts. In 2012 she was awarded the distinction of Hanshi, as you know the highest achievement in traditional Japanese martial arts. 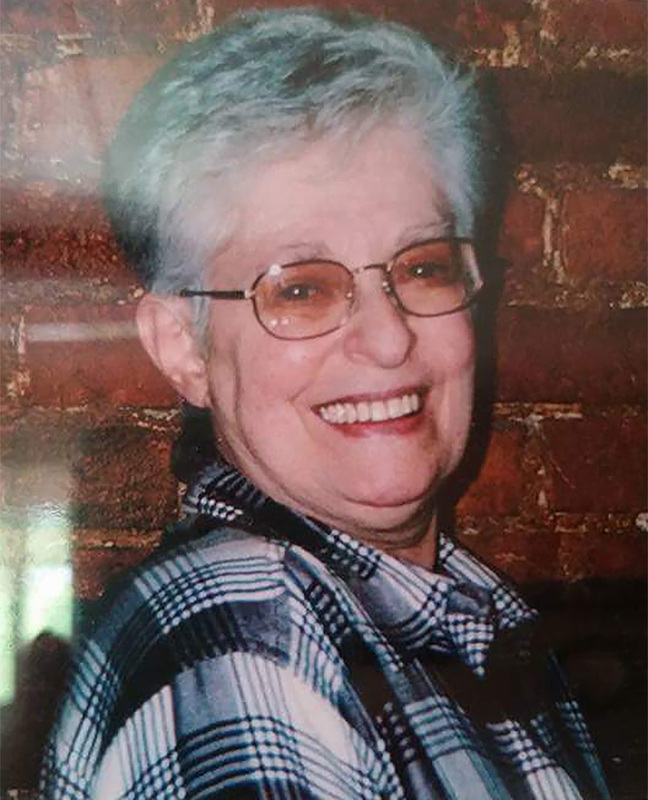 Barbara Feldman was a long time member and supporter of NWMAF, co-hosting Special Training in 2000 and serving on the Board. 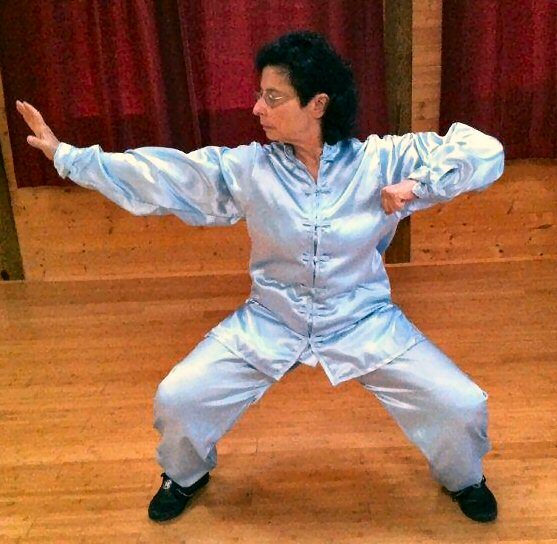 A 5th degree black belt in Ai Mute Shotokan Karate, Sensei-Sifu Feldman led the Blue Heron Martial and Healing Arts Center in northern West Virginia where she taught self-defense, karate, tai chi and qigong. All who trained with her were inspired by her powerful artistry and her sensitive generosity. The Coleen Gragen Award of Inspiration was awarded posthumously to Sensei-Sifu Barbara Feldman, who died in January 2013. She continues to inspire many in our community. AWMAI started the Barbara Feldman Scholarship Fund to help women keep growing in the arena of teaching and training. The Peg Strain Women's Empowerment Fund was created by the National Women's Martial Arts Federation and supports individuals or organizations for professional development. Peg was associated with the NWMAF since 1981 when she attended her first Special Training. She began her martial arts journey in1975 studying Kyokushin Karate and Aikido, and later Modern Arnis, T’ai Chi Chu’an and Capoeira. 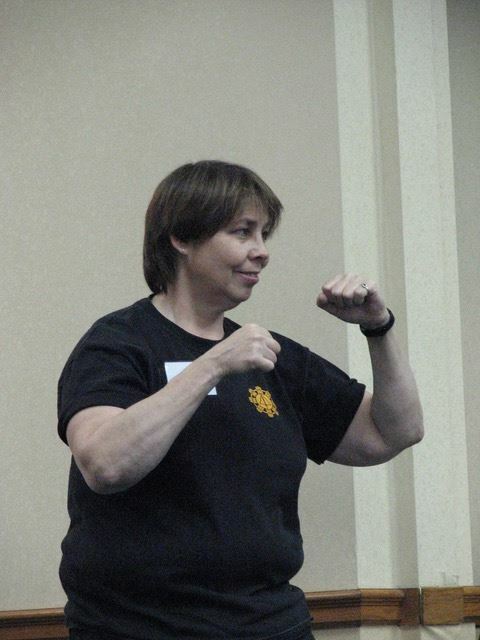 Peg was always passionate about providing training, instruction and certification in self-defense. In 2001, she founded Mona Lisa’s Sword Professional Self-Defense Training Network, which offers quality seminars and state of the art educational materials for students, educators and instructors. Peg was a NWMAF-certified self-defense instructor, and served on the NWMAF self-defense certification board for 10 years. Marjory was the Director and Head Instructor of Open Door Tae Kwon Do Inc.
She received the AWMAI Hall of Fame Award in 2012 for 30+ years of teaching and training in the martial arts. She was an inspiration at many NWMAF camps. Ms. Allingham dedicated 32 years of professional experience and specialized in teaching martial arts including tae kwon do, self-defense, modern arnis and bojutsu. She wanted to be a black belt instructor after her second tae kwon do class and started working towards her teaching goal. She conducted classes in four different languages and worked with many students from different areas that make up present day Germany. She believed in the principles such as courtesy, integrity, perseverance, self-control and indomitable spirit. A member of the National Women's Martial Arts Federation and the Association of Women Martial Arts Instructors, Ms. Allingham received the Sixth Degree Black Belt. Keiko Fukuda (福田 敬子 Fukuda Keiko) was a Japanese American martial artist. She was the highest-ranked female judoka in history, holding the rank of 9th dan from the Kodokan (2006), and 10th dan from USA Judo (July 2011) and from the United States Judo Federation (USJF) (September 2011), and was the last surviving student of Kanō Jigorō, founder of judo. 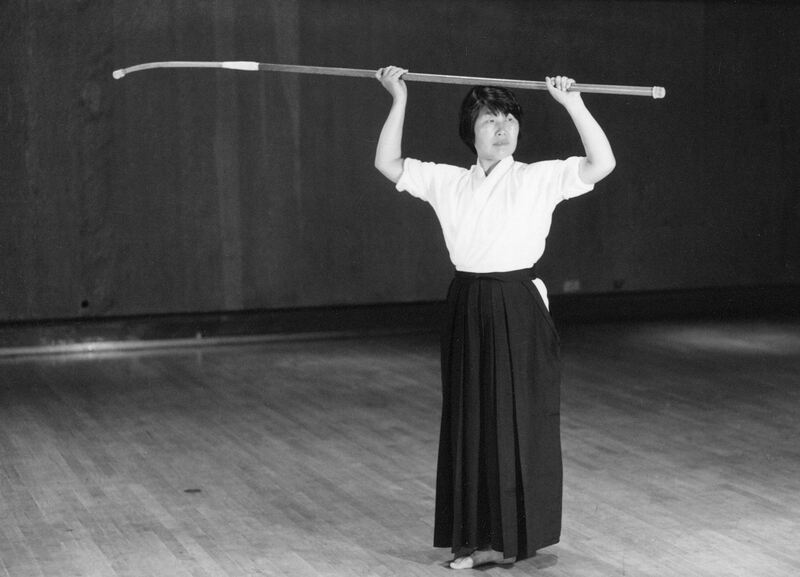 She was a renowned pioneer of women's judo, together with her senpai Masako Noritomi (1913-1982) being the first woman promoted to 6th dan (c. 1972). In 2006 the Kodokan promoted Fukuda to 9th dan. She is was the first and, so far, only woman to have been promoted to 10th dan in the art of judo. After completing her formal education in Japan, Fukuda visited the United States of America to teach in the 1950s and 1960s, and eventually settled there. She continued to teach her art in the San Francisco Bay Area until her death in 2013. 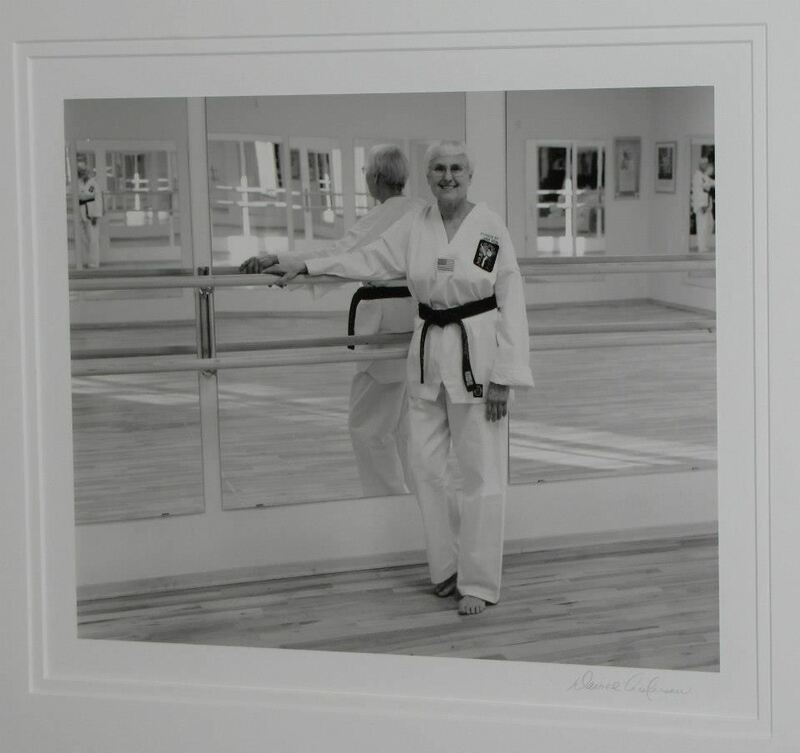 Bobbi started her martial arts training in the 1960's when she was in her early thirties. As a single mother of three children, she felt the need for a physical outlet. Her tournament career was legendary for the time - tournaments didn't often even have "women divisions" or women be allowed to enter tournaments. Between 1969, when she received her 1st Degree Black Belt from Master Robert Trias, USKA, and 1990, Bobbi officiated at over 50 tournaments. Bobbi Synder was one of the first women to enter the very closed-to-women-doors of martial arts school. Whether you ever met Bobbi or not, we all have entered that door on her tailcoat. 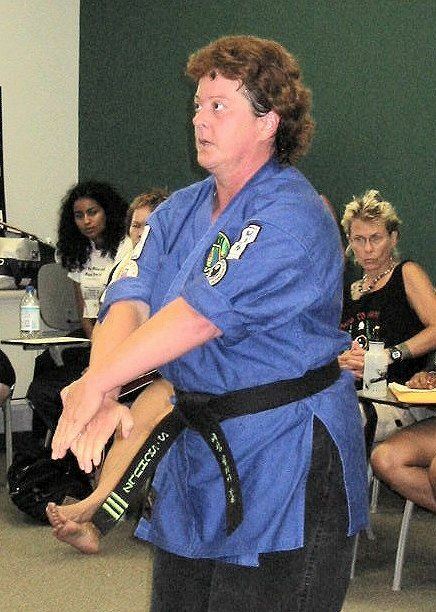 A member of the National Women's Martial Arts Federation since the early 1980's, Bobbi was a persistent presence at numerous training camps and conferences throughout into the 1990's. She was an organizer of many camps and conferences, and a trainer at numerous others. In 1985, Bobbi closed her karate school The Feminist Karate Union in Pittsburgh, PA (not to be confused with FKU in Seattle, WA) after 20 years of teaching (8th degree black belt in Shorin Ryu Karate). Despite closing her school, she continued to teach her multitude of Black Belts. Bobbi was been a member of the NWMAF Rank Certification Board, beginning in 1987. In 1995, she received the NWMAF Award of Excellence. Professor Gragen, who trained in the martial arts for over 30 years, held an 8th degree black belt in Kajukenbo. She was the first woman ever to have been promoted to the rank of Professor by Grandmaster Charles Gaylord, head of the Kajukenbo Association of America. Practicing martial arts was her life-long passion. She saw this practice as a path to physical and mental development, personal liberation, and, above all, to spiritual growth. Those of us who saw her perform or spar will never forget her power, fire and determination. Teaching was her calling: she taught thousands of women at Hand to Hand, in self defense courses in the S.F. Bay Area, at Mills College in Oakland, and at both PAWMA and NWMAF training camps. In addition, Professor Gragen held the position of NWMAF Chair from 1988 to 1992, and was Coordinator of ST ’89 in San Luis Obispo, CA.